Afghanistan began their historic tour of India with a dominant performance against Bangladesh, crushing them by 45 runs in the first T20 in Dehradun. The clinical display went along expected lines as their big-hitters Mohammad Shahzad, Samiullah Shenwari and Shafiqullah got them to competitive 167 for 8 in 20 overs. 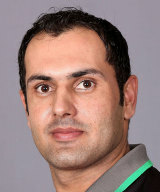 That set it up for the usual suspects – Rashid Khan, Mohammad Nabi and Mujeeb Ur Rahman – to do their thing and dismantle Bangladesh, as they were bowled out for 122 in 19 overs. 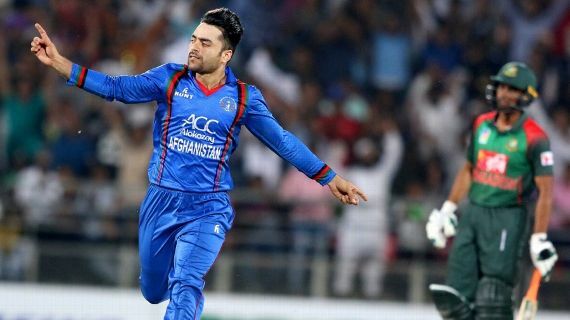 Having broken the back of the chase, Rashid snaffled an excellent catch – diving to his left and grabbing Abu Jayed’s slap overhead with both hands – giving Afghanistan a 1-0 lead in the three-match series. It was a complete performance from Afghanistan, characterised by a clinical bowling performance that didn’t give Bangladesh any chance of chasing down the total. Read the rest of this entry ? 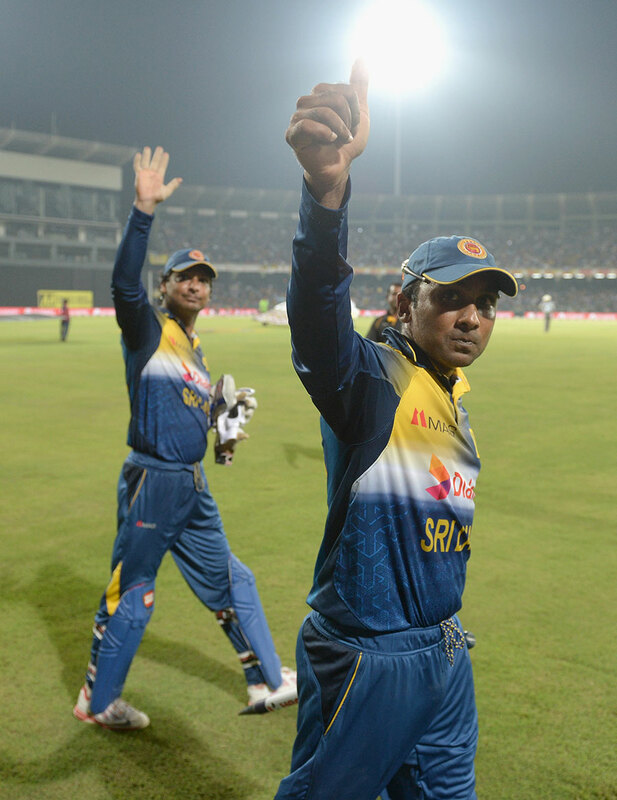 The retirement of Mahela Jayawardene marks the end of an era in Sri Lankan cricket – an era in which records were chased, winning became a habit, and standards reached new heights. The baton has passed to a new generation to emulate the standards he took such pride in. Very few batsmen in the world played with the same ease, grace and technique. 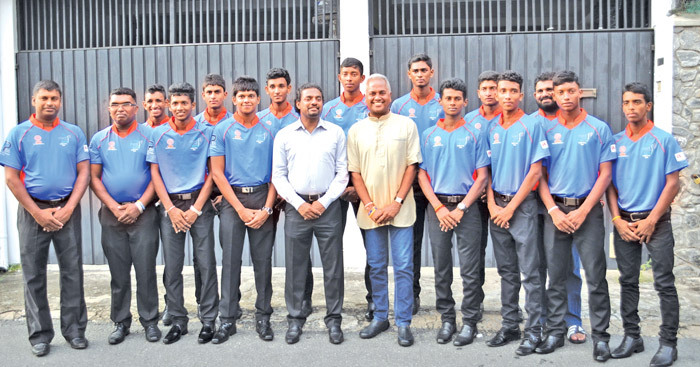 Mahela had these qualities even as a teenager – and carried them through an international career that lasted 17 years. 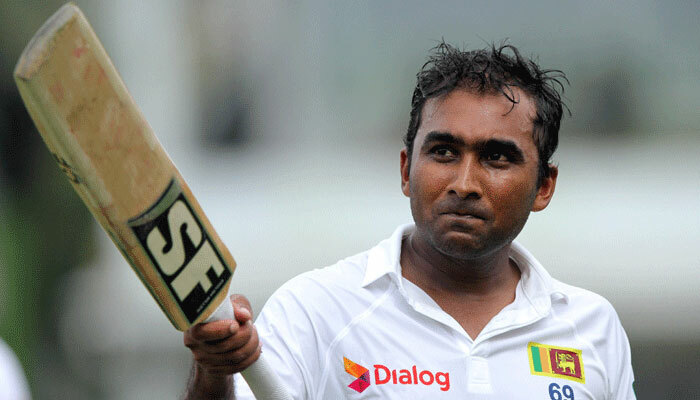 When, aged 16, I first saw Mahela bat during a school match, his natural skill and flamboyance were strikingly evident. He was an instinctive batsman, aggressive but with a sound defence, and possessing an extraordinary combination of touch and power. Though he is only five months older than me, he had already appeared in 21 Tests by the time I played my first, and had a double-century under his belt. On my debut, against South Africa at Galle in July 2000, he made 167. More than two decades on from his school days, his game was still the same. Read the rest of this entry ? 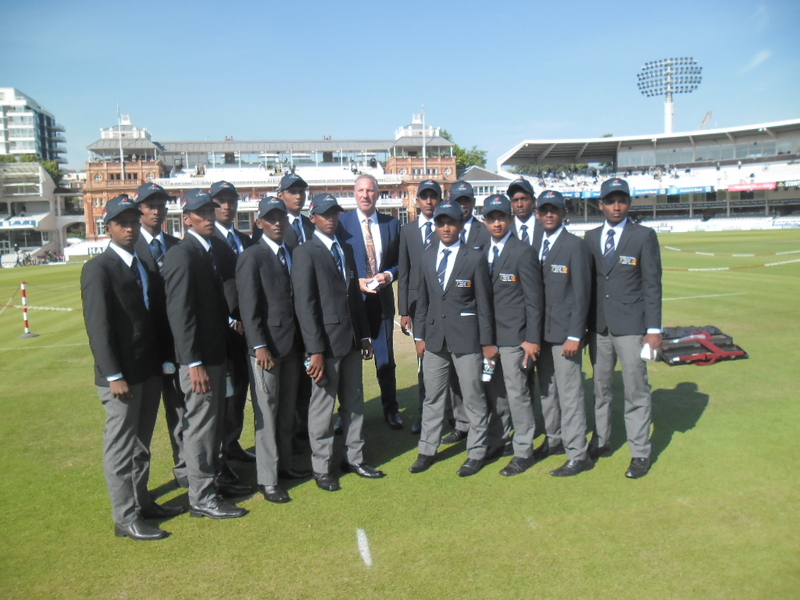 In December 2014, Tharindu Kaushal left from his 100-year-old ancestral home to make his Test debut in New Zealand. When he returned from tour a month later, there was nothing left of it. The young off-spinner had no home to come back to. There was only rubble.The disintegration of the already-dilapidated house started with the roof caving in one night. Kaushal’s parents, father PH Dhanapala and mother Deepti Hemalatha were asleep inside the house at the time, but they escaped without any injury. Next morning, they had no choice but to shift their stuff, along with Kaushal’s, away. Luckily Dhanapala’s sister, Induvati, lived just 100 yards away—at Rathgama’s highest point—in a slightly more opulent house. In a day or two, Dhanapala’s home had completely crumbled. When Kaushal heard the news, he was understandably upset, but not too surprised. Tharindu Kaushal’s parents, father Dhanapala and mother Deepti Hemalatha (centre), pose with their son’s gift to them, a rickshaw. 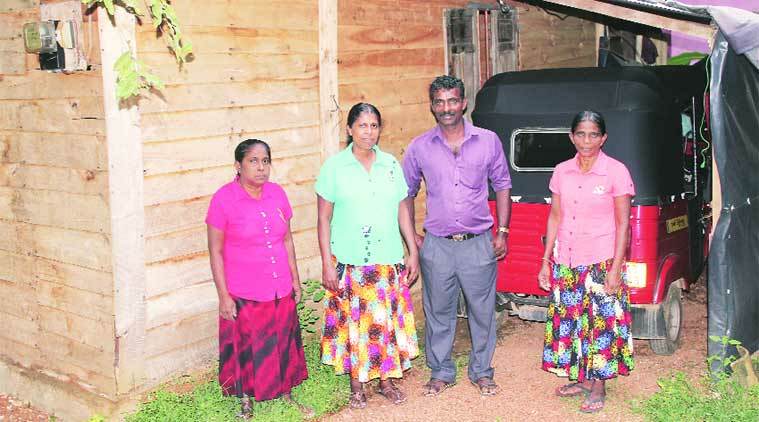 “Tharindu had asked us to move to my sister’s house before he left. I wanted to fix the house but never had the money,” says Dhanapala, dressed in a purple shirt and trousers. So the first thing the 22-year-old, who spun India to a massive defeat in Galle, did upon his return was buy a tiny plot in the neighbouring town of Seenigama — which was badly affected by the tsunami — and start building a house for his parents, both 50 now. For now, even Kaushal still sleeps in the aunt’s house when in town. Read the rest of this entry ? You are currently browsing the archives for the FOG category.